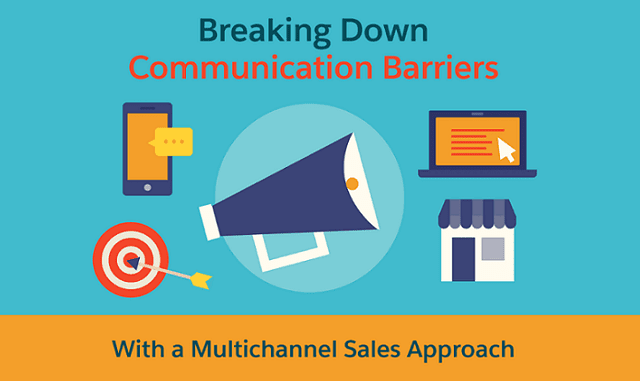 Breaking Down Communication Barriers With a Multichannel Sales Approach #Infographic ~ Visualistan '+g+"
The digital revolution is changing B2B sales in a variety of ways. One study suggests B2B ecommerce sales will exceed $1.1 trillion in the U.S. by 2020. New digital channels of communication emerge each year, presenting new opportunities for communicating with prospects and forcing companies to spread their sales efforts across a variety of distinct platforms. Have a look!